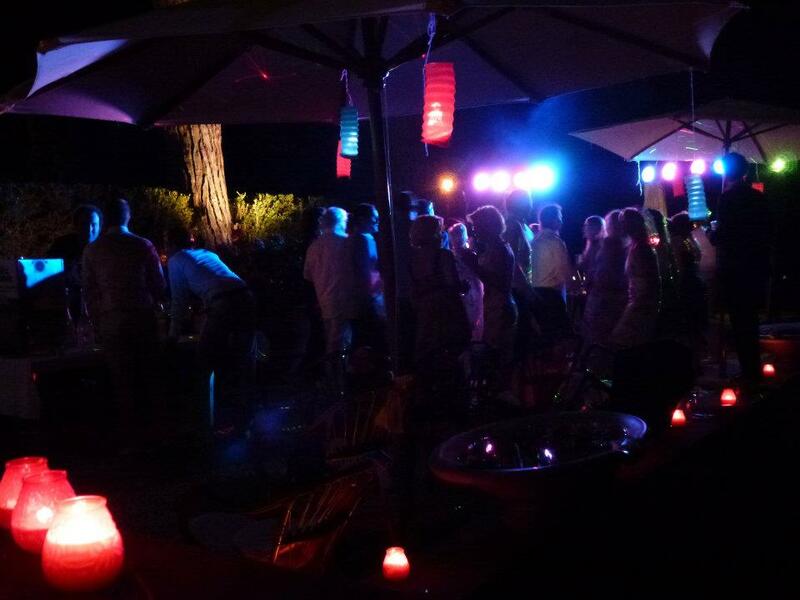 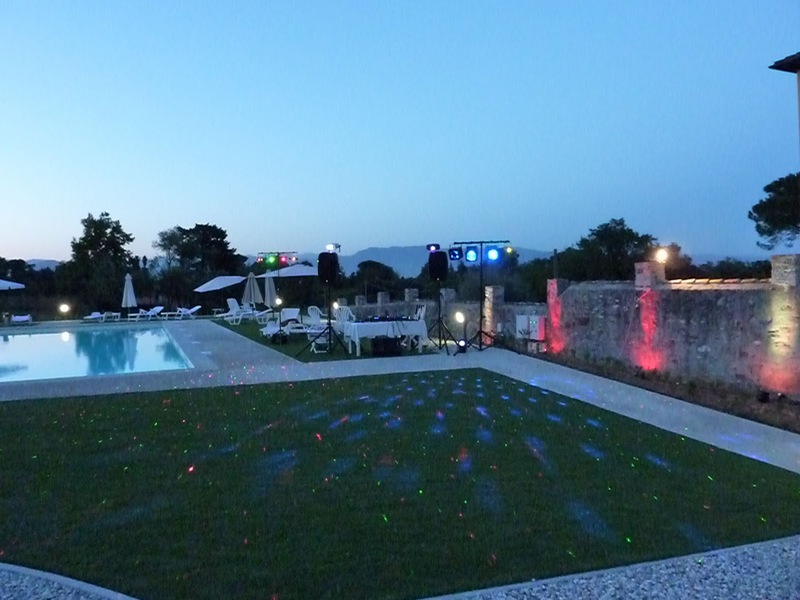 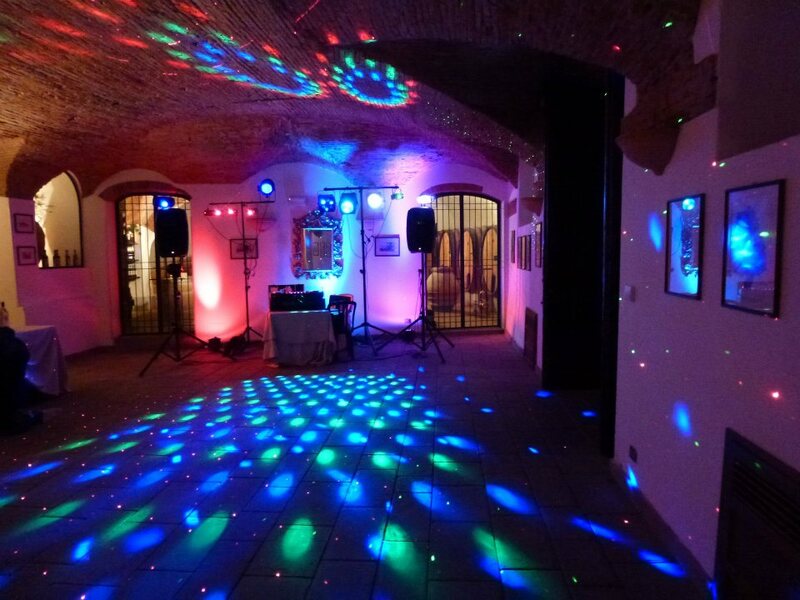 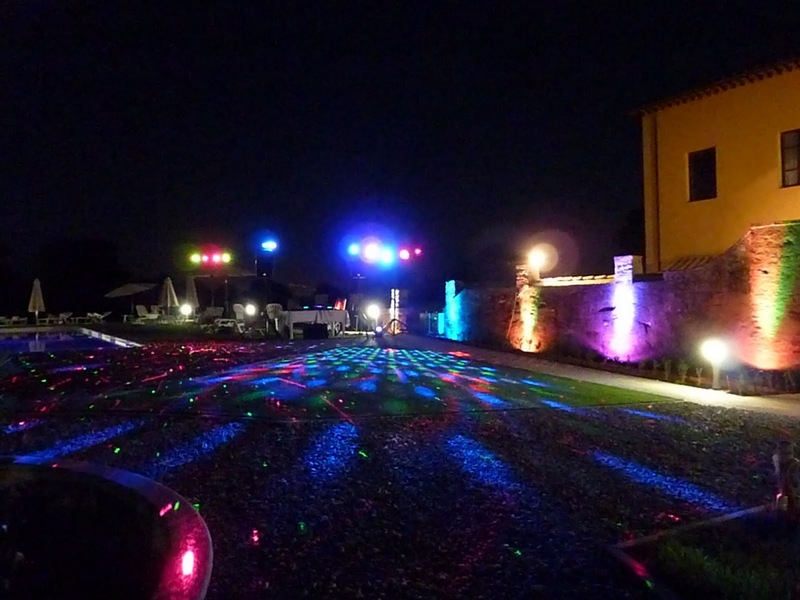 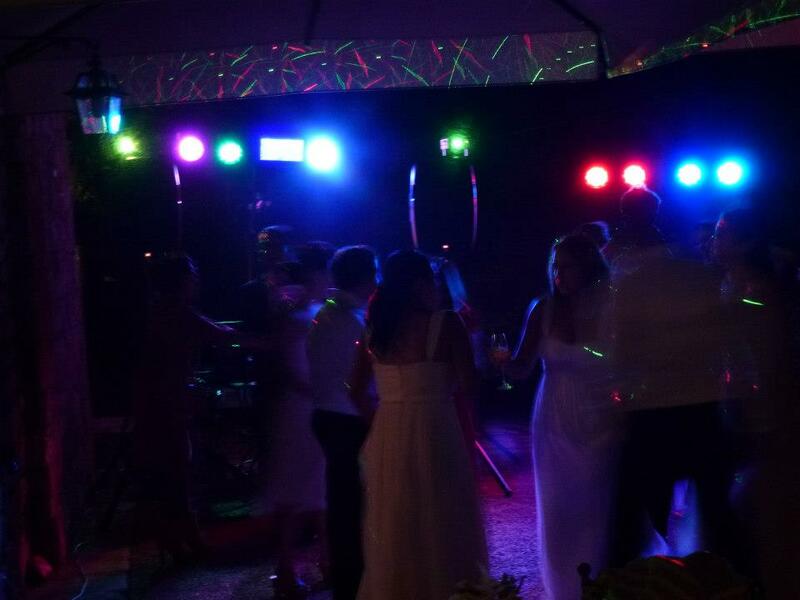 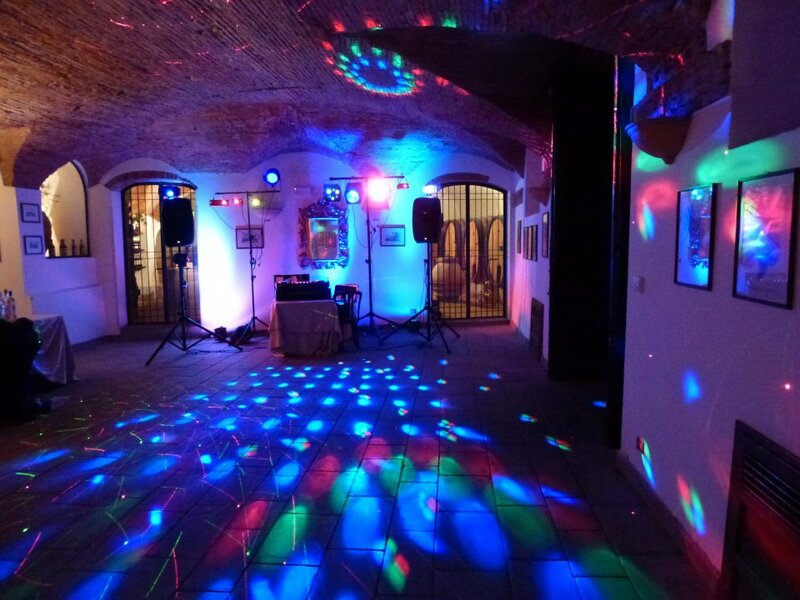 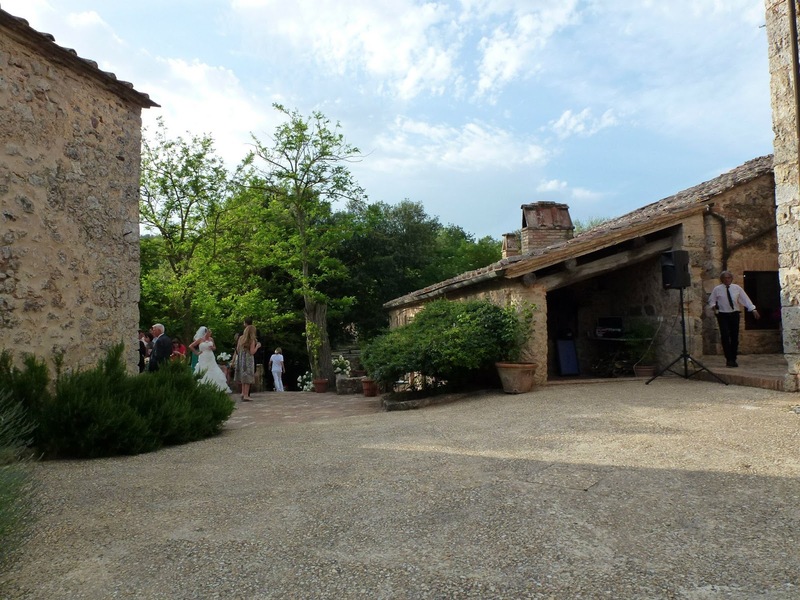 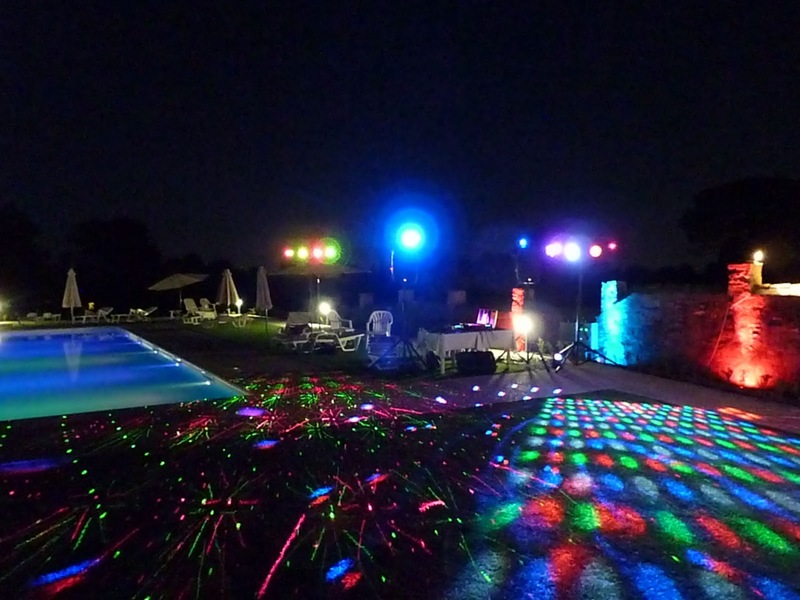 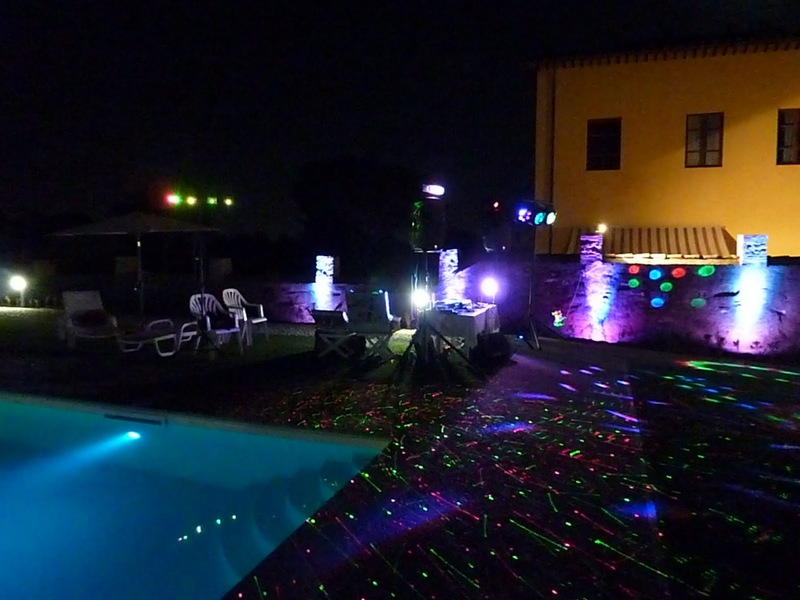 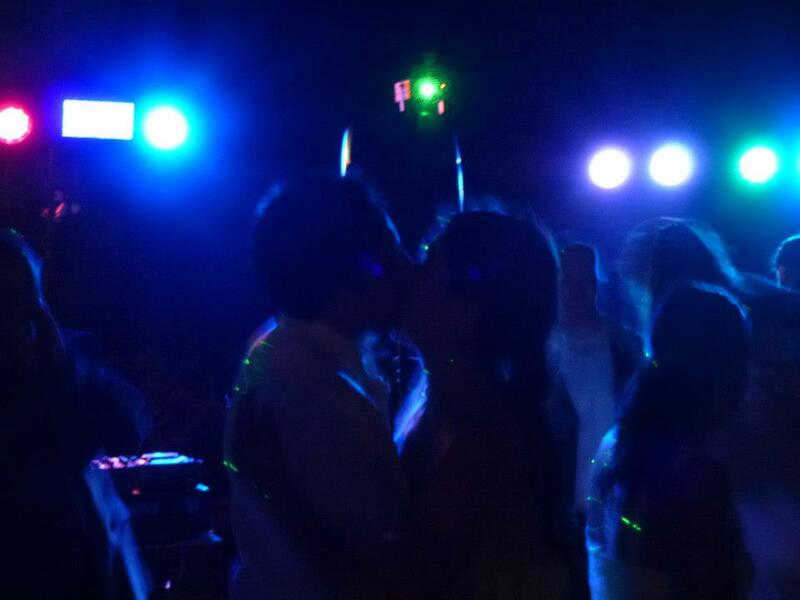 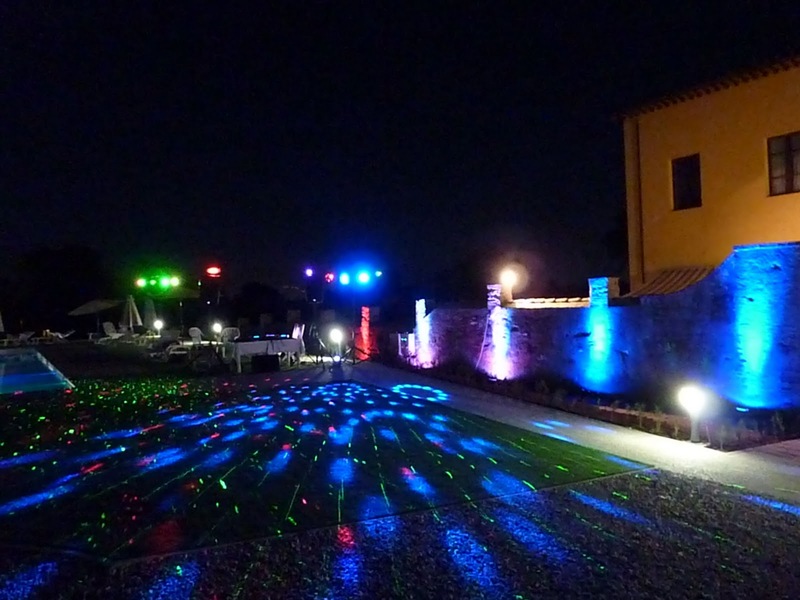 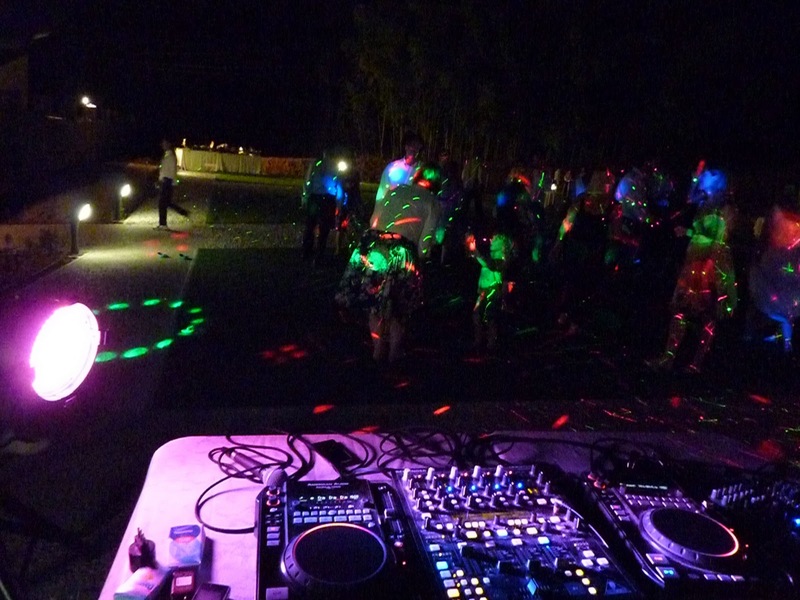 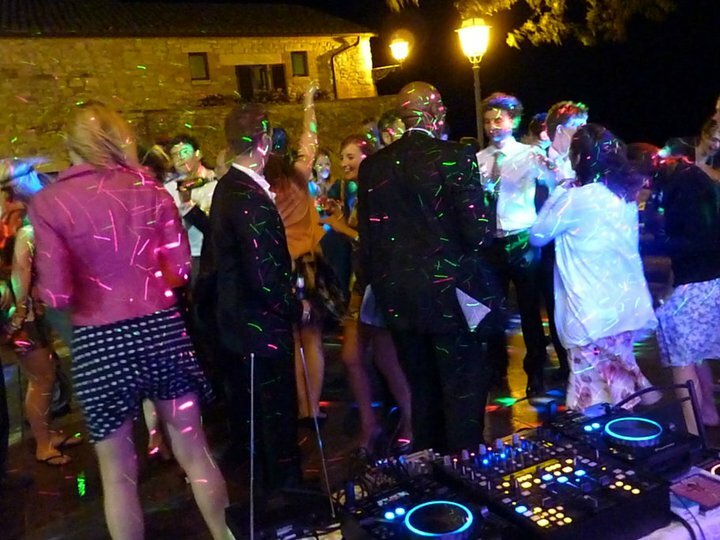 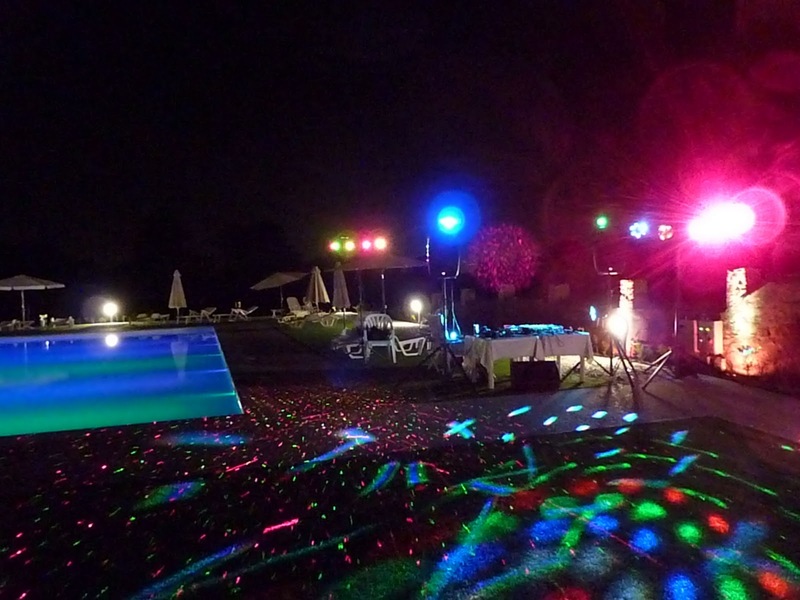 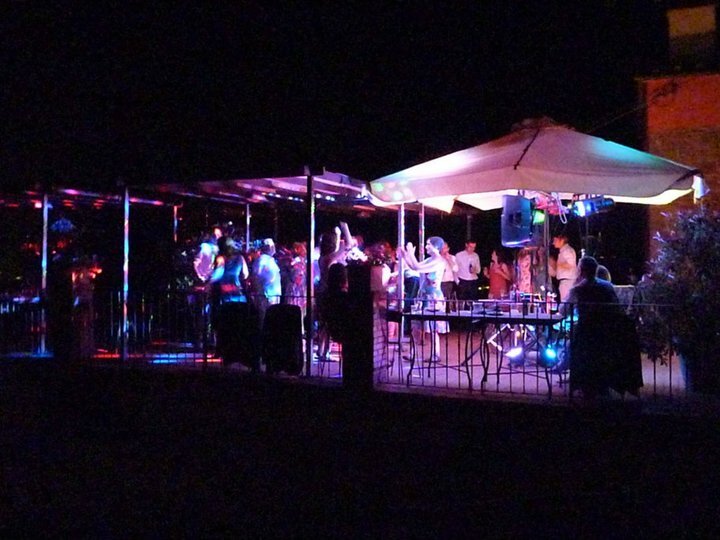 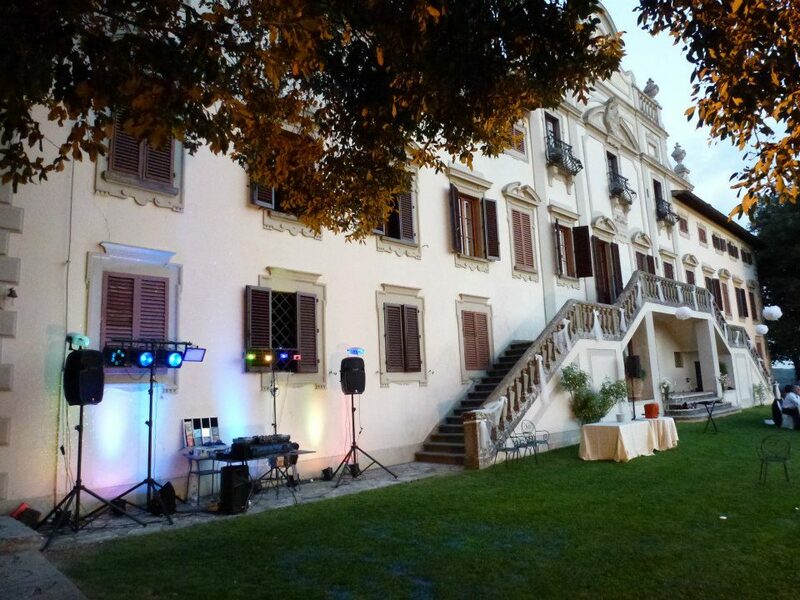 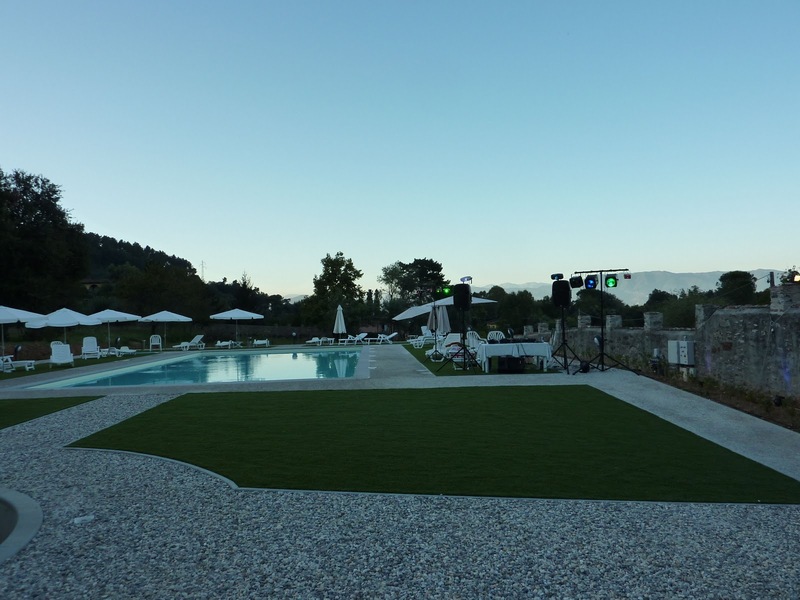 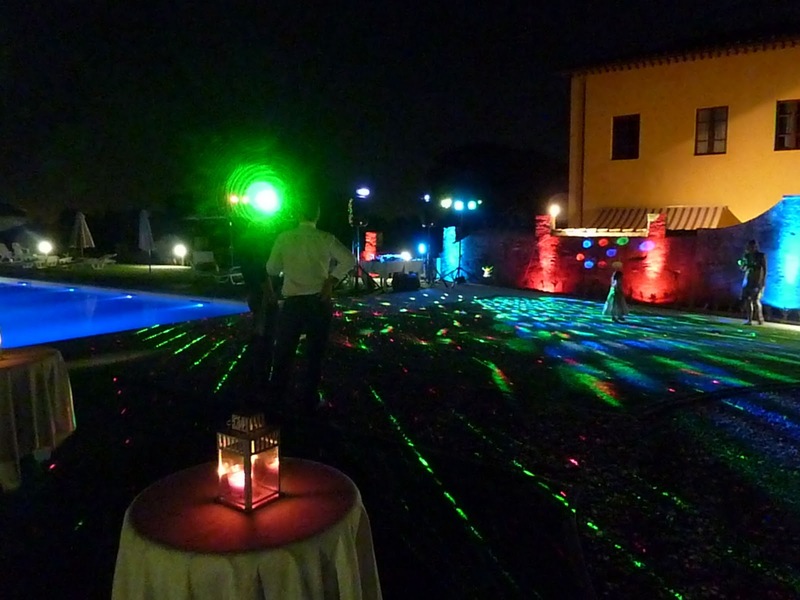 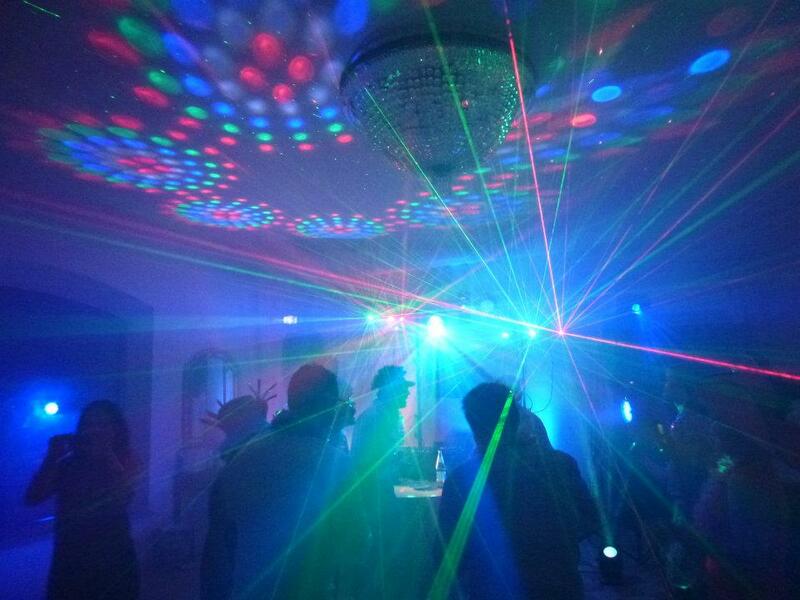 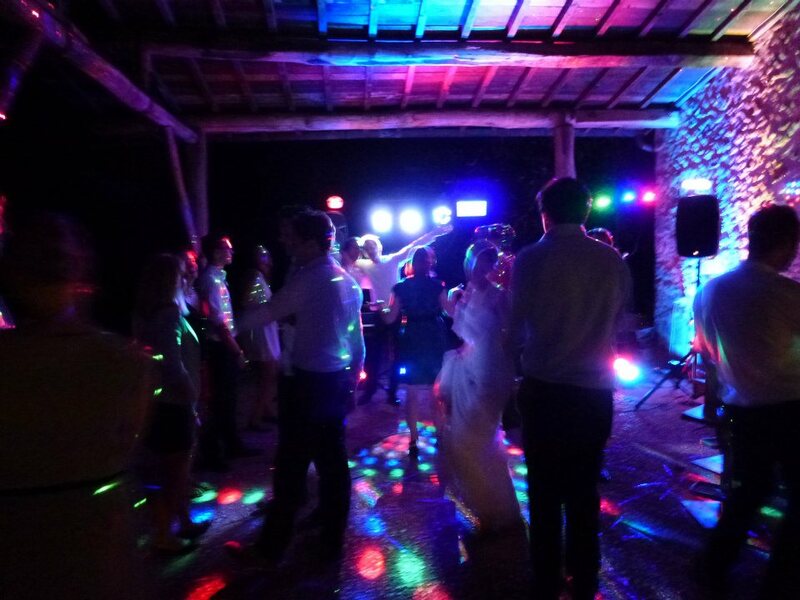 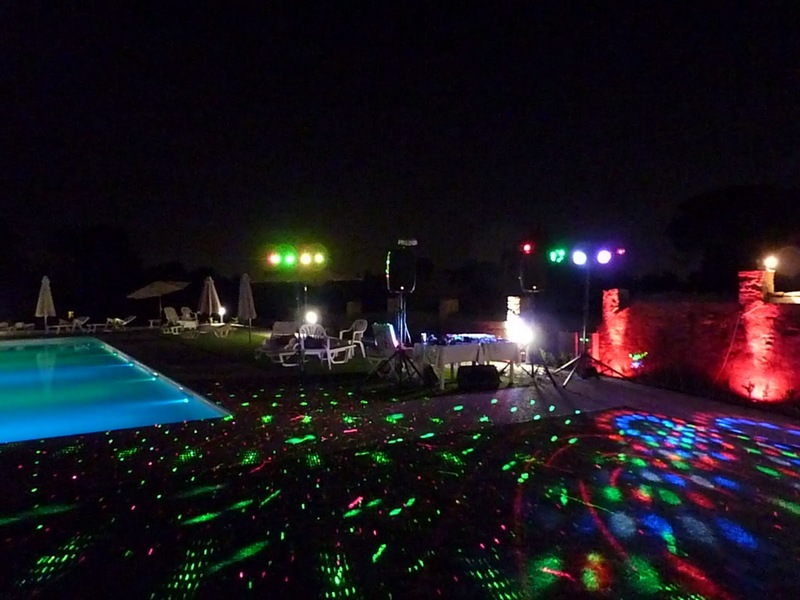 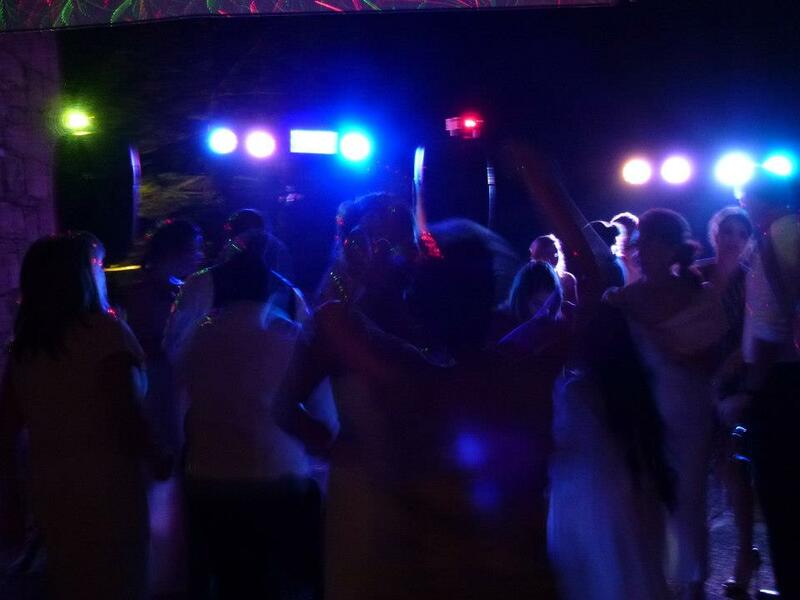 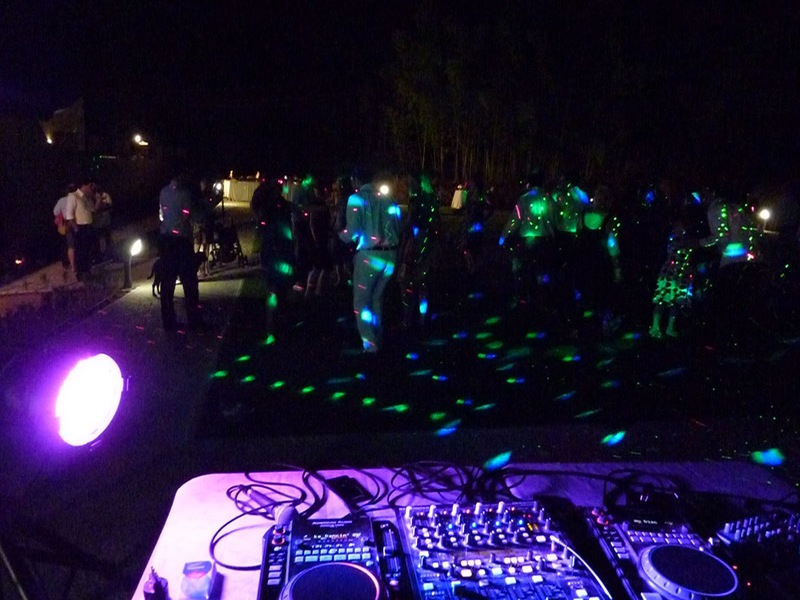 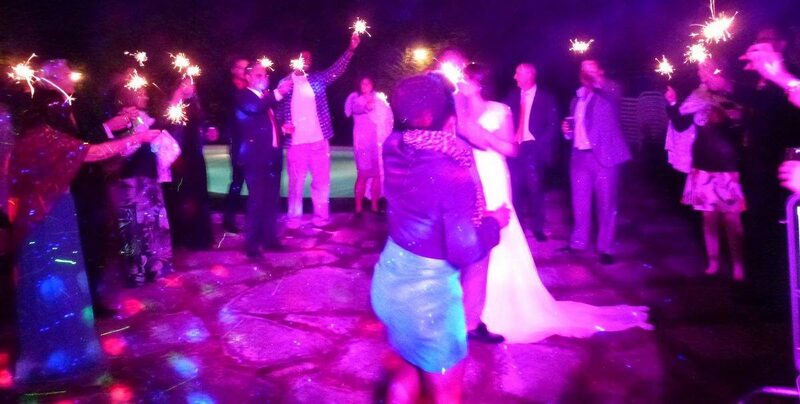 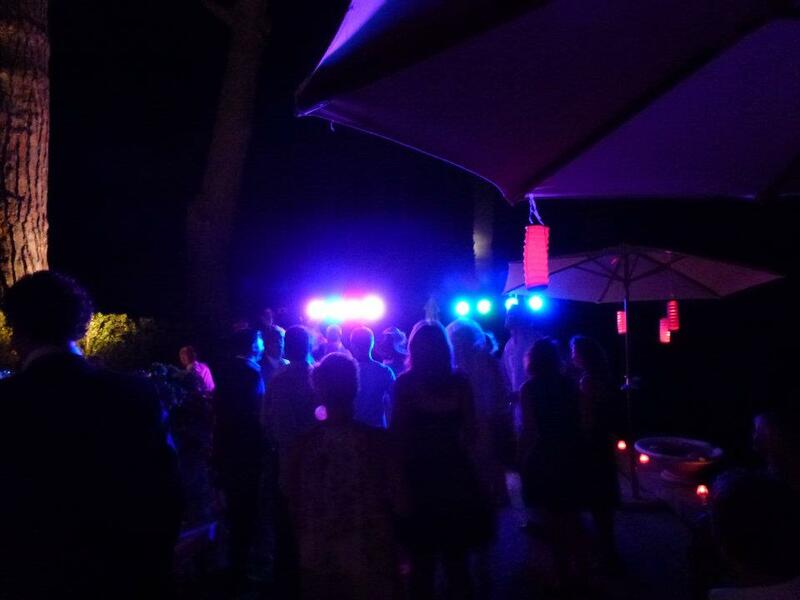 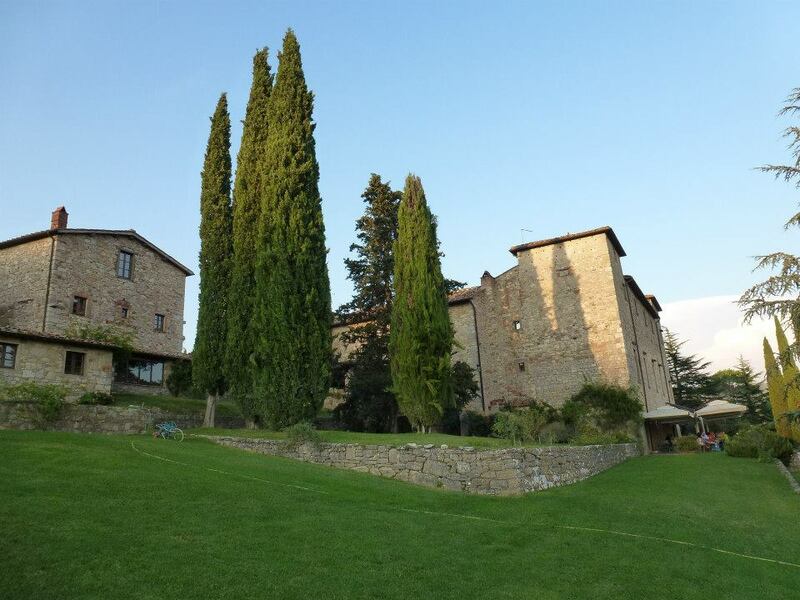 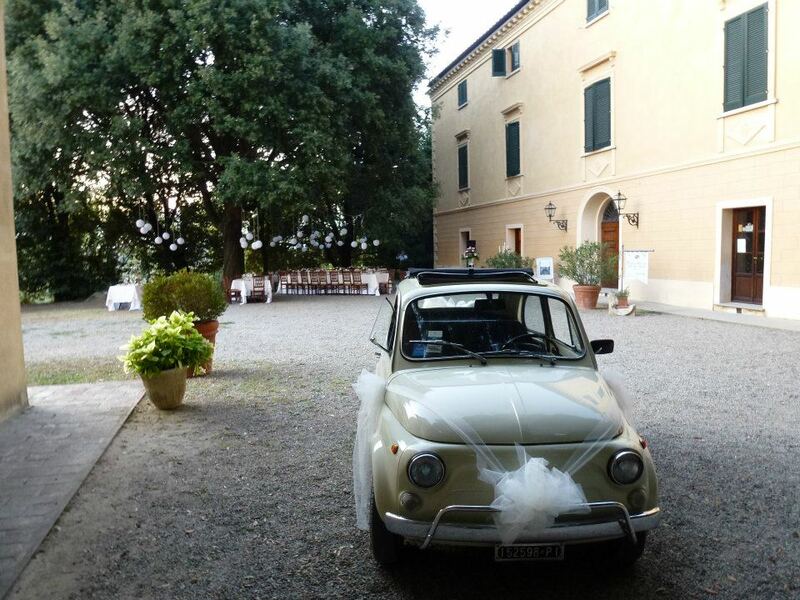 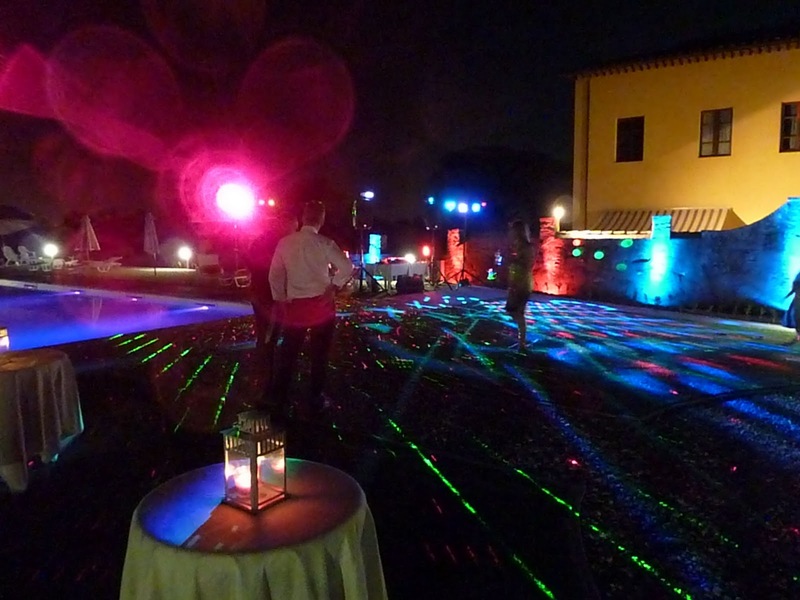 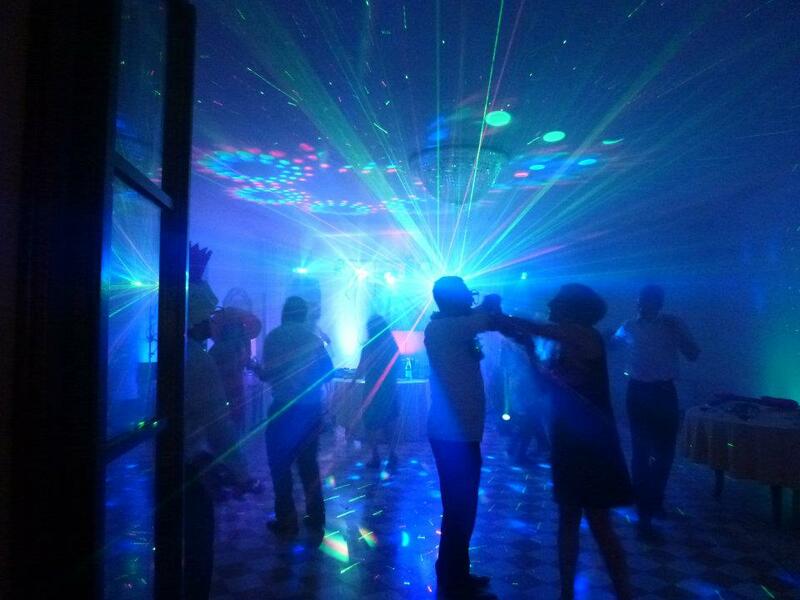 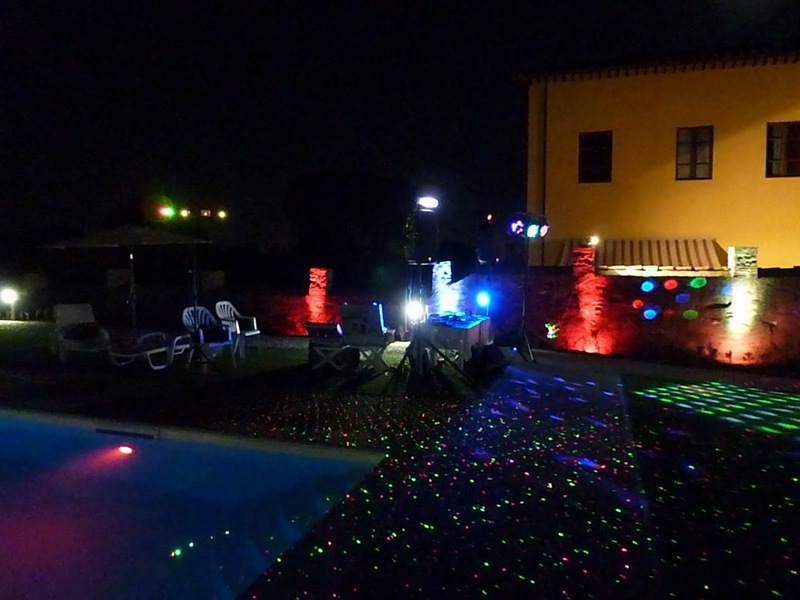 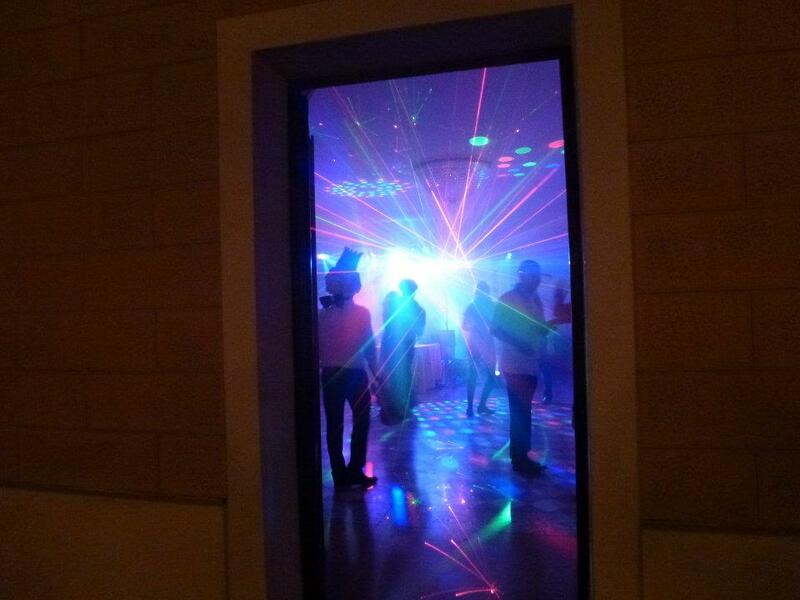 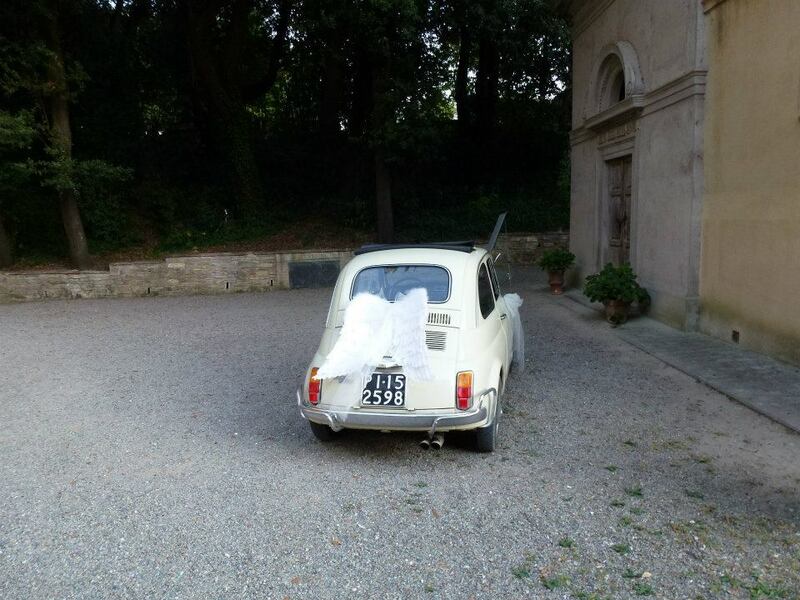 Pink Panther Dj; professional Wedding dj / Club dj / for Weddings and Corporate Events in Tuscany,Firenze,Siena,Lucca,Pisa,Chianti. 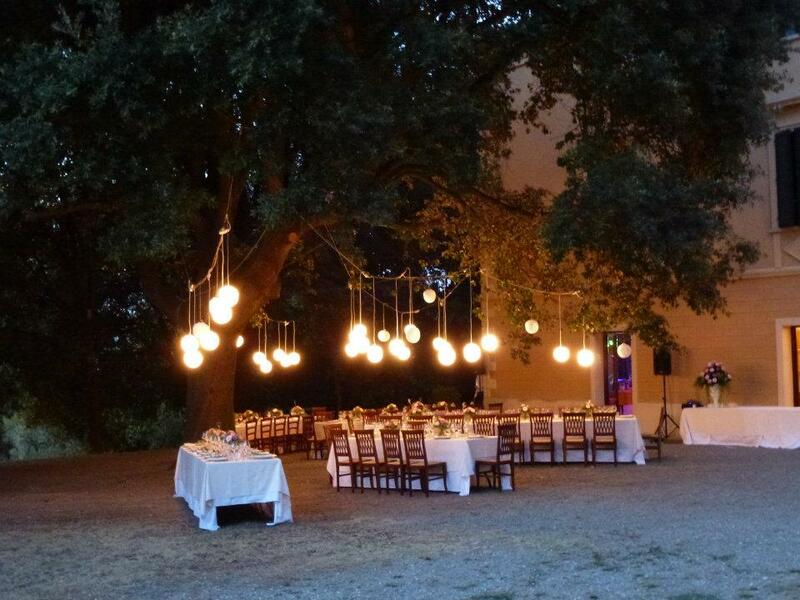 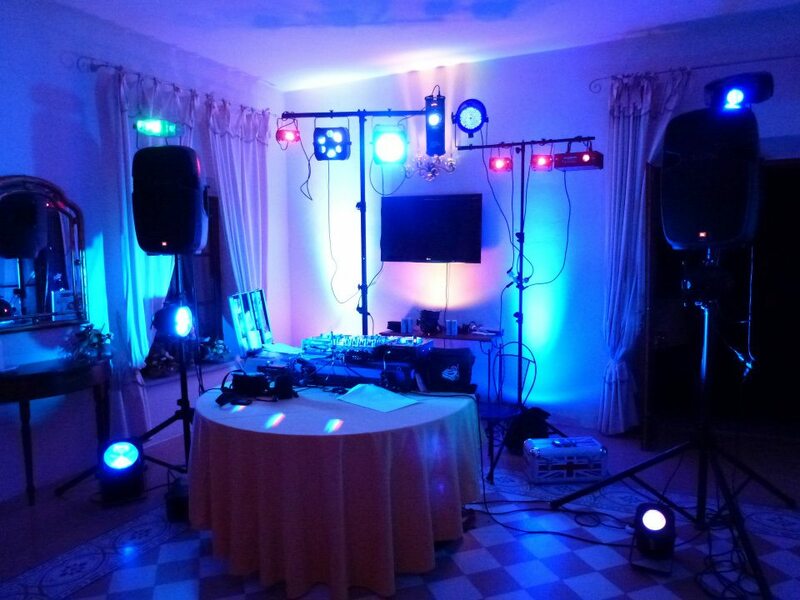 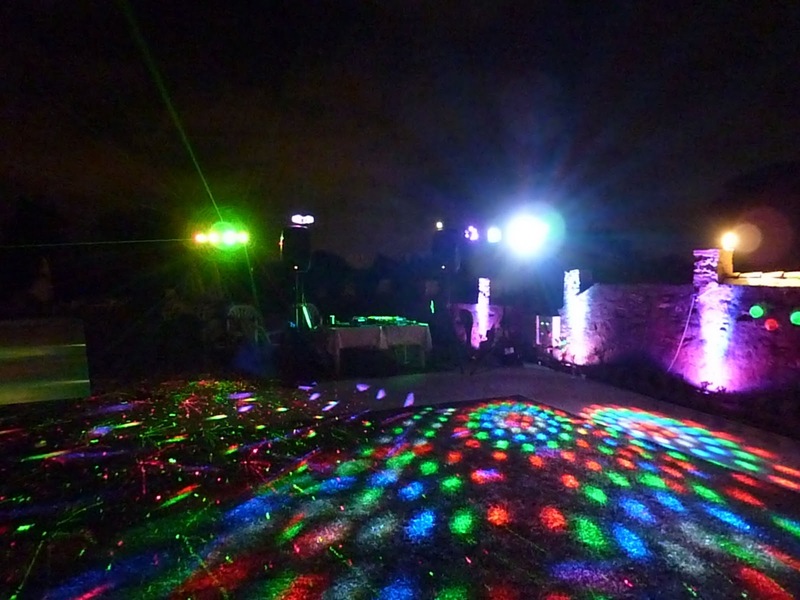 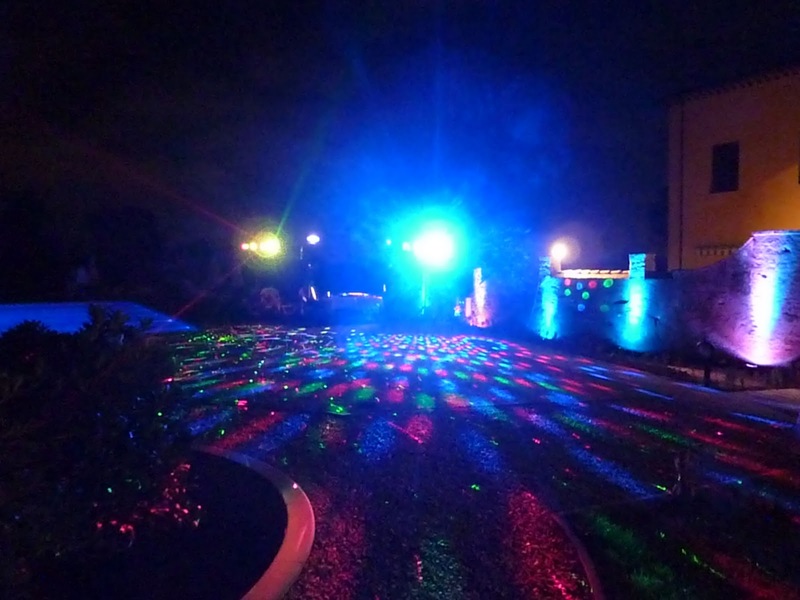 Nice and Colorful Lighting set-up. 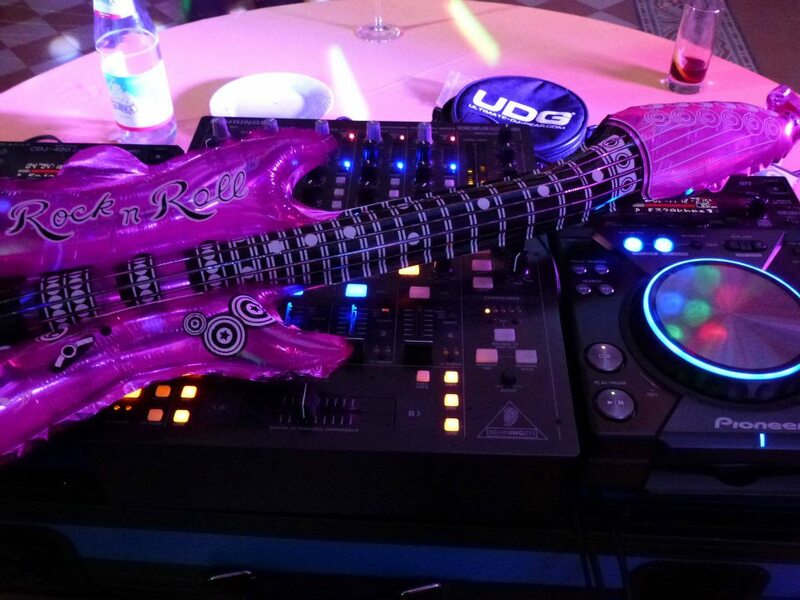 Professional Audio Equipment. 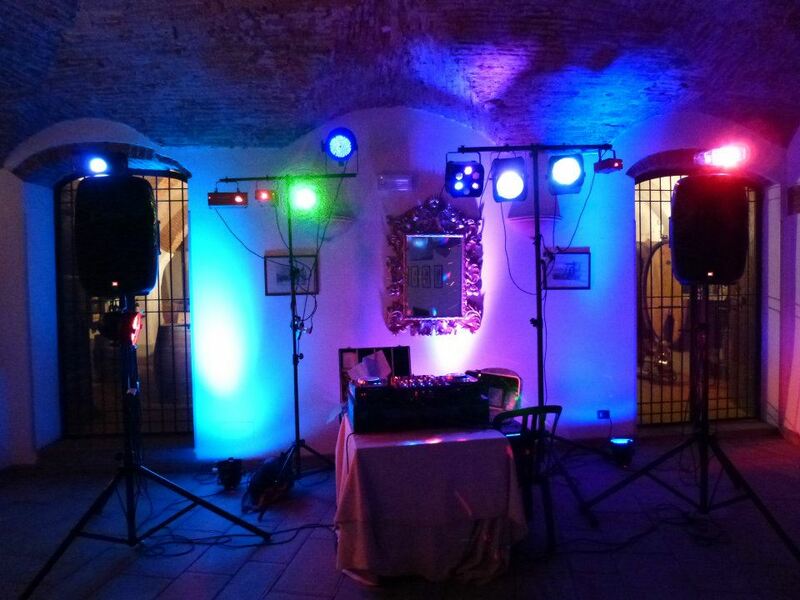 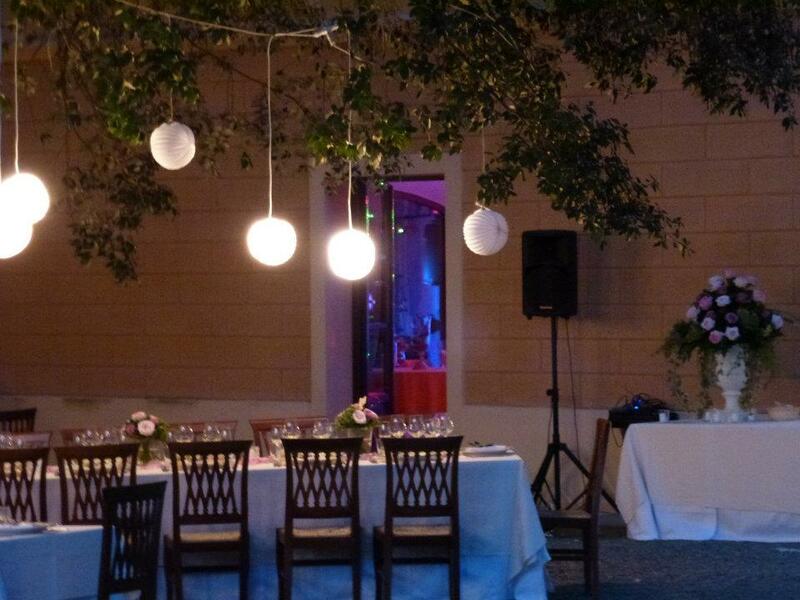 PA Systems for Background Music and Speeches. 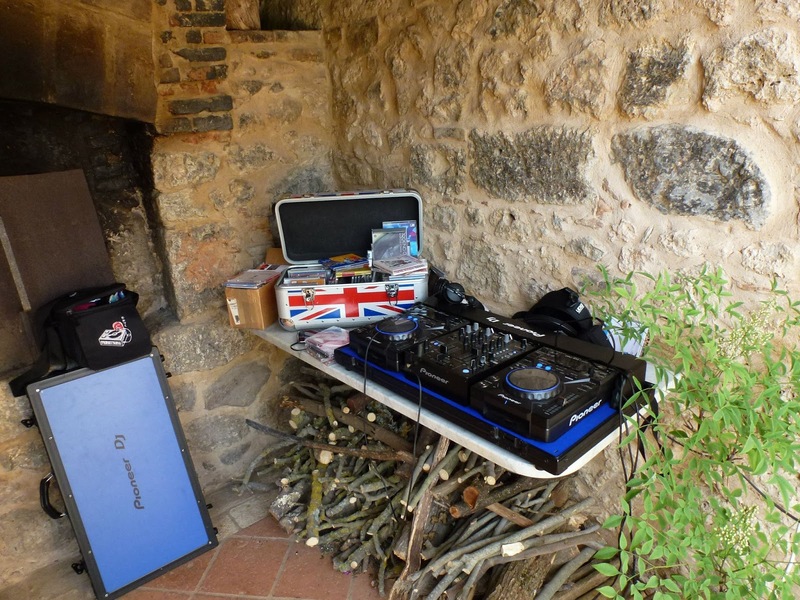 Author Daniele Pink Panther Dj servicePosted on July 3, 2012 December 17, 2012 Categories mobile dj, mobile dj service in ItalyTags club dj, dance party, dj in Florence, dj in Lucca, dj in Pisa, dj in Siena, mobile dj, Pink Panther Dj, Pink Panther dj service, Tuscany based DJ service to rock your wedding, wedding dj in Tuscany, wedding in TuscanyLeave a comment on Pink Panther Dj; professional Wedding dj / Club dj / for Weddings and Corporate Events in Tuscany,Firenze,Siena,Lucca,Pisa,Chianti. 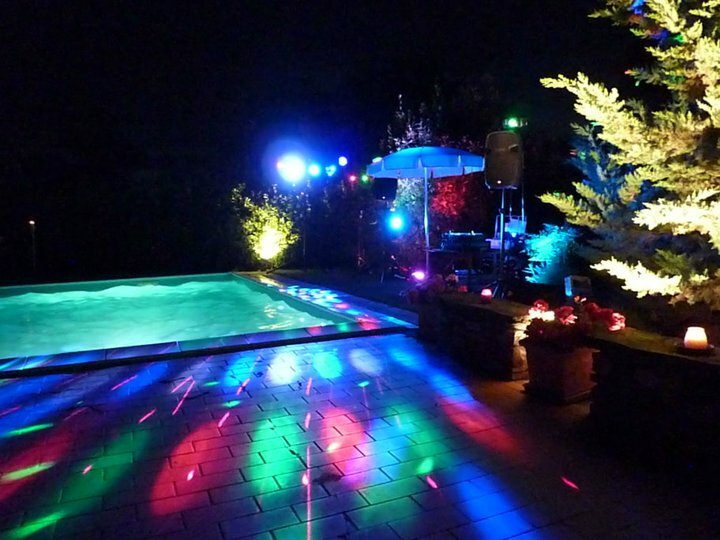 Nice and Colorful Lighting set-up. 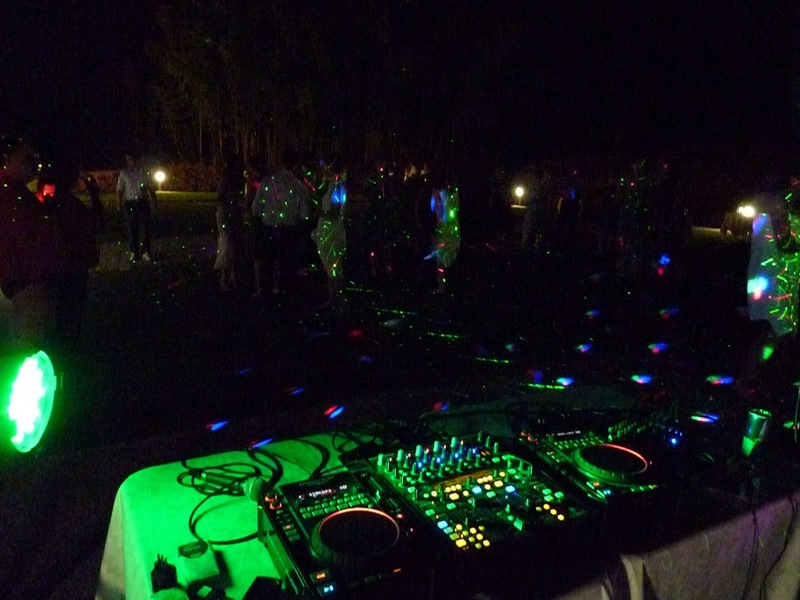 Professional Audio Equipment. 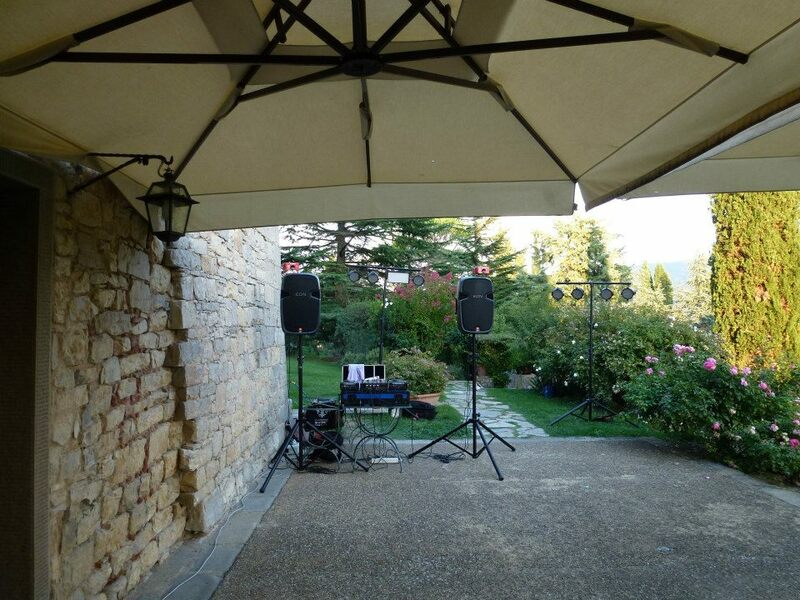 PA Systems for Background Music and Speeches.